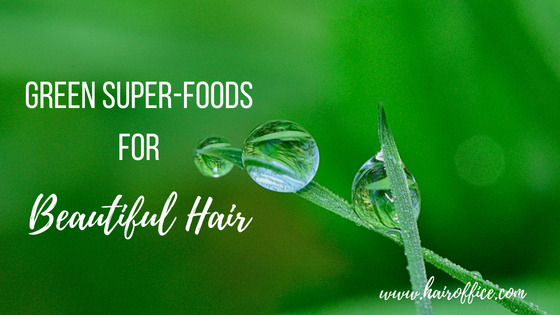 What are Green Superfoods and Why are Good for Beautiful Hair? 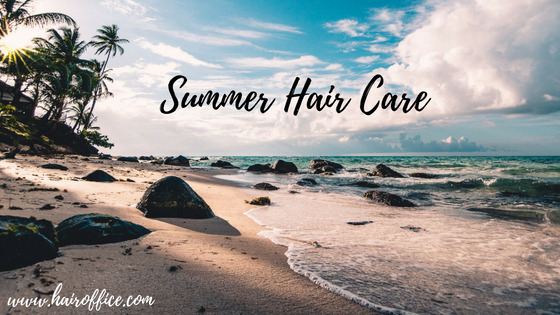 How to Maintain Beautiful and Lustrous Hair During and After the Summer Season? 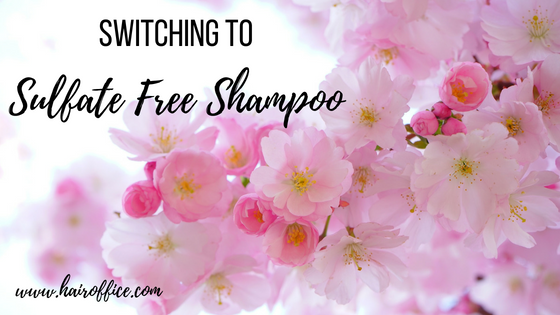 What are Sulfates and Why Using a Sulfate Free Shampoo is Recommended? Subscribe to My Weekly Newsletters! 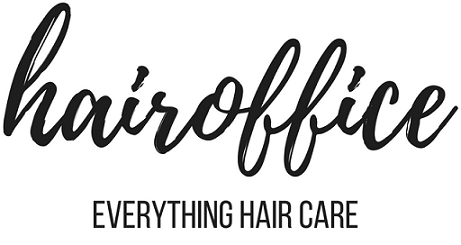 Hairoffice.com – your site for everything hair care related! Our goal is to offer useful and complete information about hair care. It is not something you can do occasionally, expecting good results. The basic rule you have to remember before starting is TO BE CONSISTENT! That's it! Whatever you do, what brings the success is the consistency. 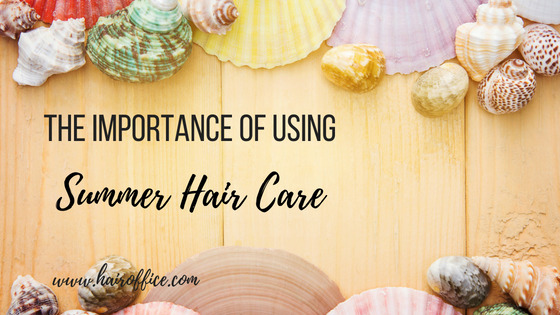 Do you know how to take good care of your hair? First read our hair care tips, recommendations, advice, treatments and recipes. Then choose those, suitable for your hair type and condition, in accordance with the goal you have set for yourself. 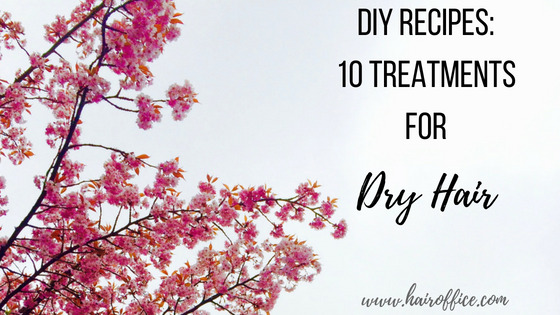 Make your own hair care program and stick with it. You will be amazed by the results! 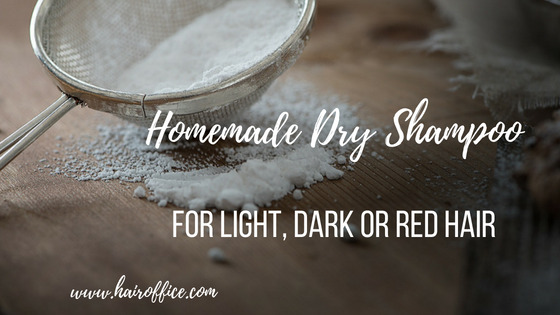 The homemade remedies section is where you can find recipes for natural shampoos, conditioners, masks and other hair treatments. 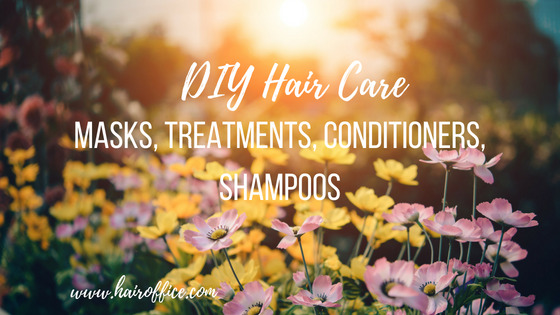 We will guide you step by step, if you want to treat your hair yourself at home, and to get that beautiful, healthy locks you've always dreamed about! Check out our hair care tips and advice section to learn simple but useful tips, ideas and advices on how to maintain gorgeous your mane. The hair products section contains basic and more advanced hair care and styling products characteristics, tips on how to choose the best products for your hair type, how to and which harmful ingredients to avoid. 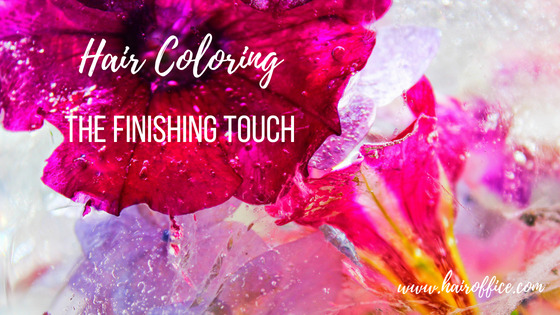 The hair coloring section contains basic information about natural hair coloring, techniques, news and trends. 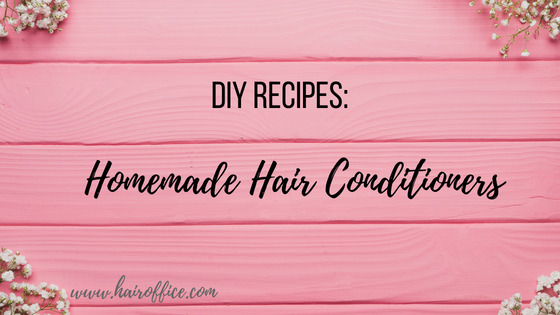 To get the dreamed mane, you need the knowledge of how to care for your hair: what hair care products to buy and how to use them; useful tips and tricks for growing healthy and strong strands, homemade treatments to make them shiny. All these things together will make your mane your treasure. 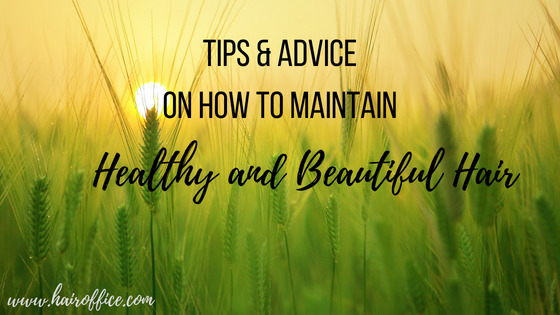 Even though, we spend hundreds of dollars on beauty products every year, we barely get what we want - healthy and beautiful hair. The main problem is that we do not know which products are good for our hair and which not. You just need some simple skills and we are here to help you. How to grow shiny, smooth and attractive mane. It is always important to take care for your body, particularly your hair. It is much better to take proper care for your locks regularly instead of intensive occasional care. Stick with our site for daily hair tips and advices, products reviews and recipes, and we will help you get the most of your tresses. Beautiful hair means healthy hair!